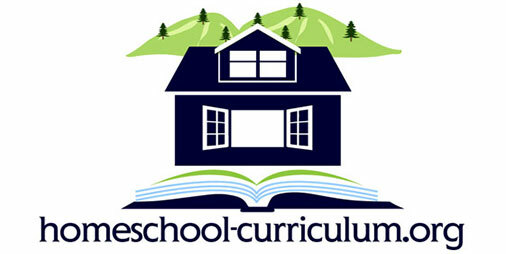 We knew we were called to homeschool 3 years ago, but each year we have struggled with curriculum. Mostly because I must work part time to help our family budget. As you know preparing and helping with lessons is a huge time commitment. So, I have always felt inadequate due to my work schedule. This feeling has made our kids anxious as well. It has been stressful to say the least. That was up until 2 months ago when I decided to give Time 4 learning a try for the last few months of this school year (2010). My daughter LOVES it, and I can monitor her progress from my computer anywhere. She requires very little supervision, due to the programs simplicity. She actually loves math now because of the math games, this is a miracle in itself. I have finally found a program that will take the burden off homeschool for me. I will supplement with books from the library on subjects we are interested in. Oh, one more awesome thing about this program is that there are no contracts, you can try one month, continue and cancel anytime. 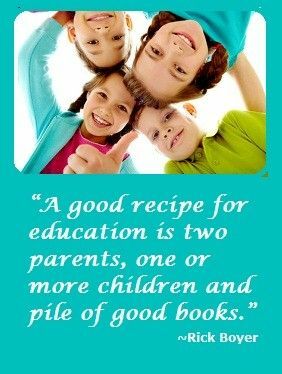 That is exactly why we Love Time4Learning too!!!! I started homeschooling 2 months ago and my 2nd and 4th graders both love Time 4 Learning! It is so Interactive! And it is not repetitive. It’s great being able to pay monthly and not having to pay for a year’s services in one lump sum. Most homeschool parents are on a fixed income. I am able to track my children’s grades, their time spent on each lesson and print out weekly or monthly reports on one or all subjects to keep for my records! Who could ask for more??? The worksheets provided are really cute and colorful too! I recommend Time 4 Leaning to other homeschool moms all the time!